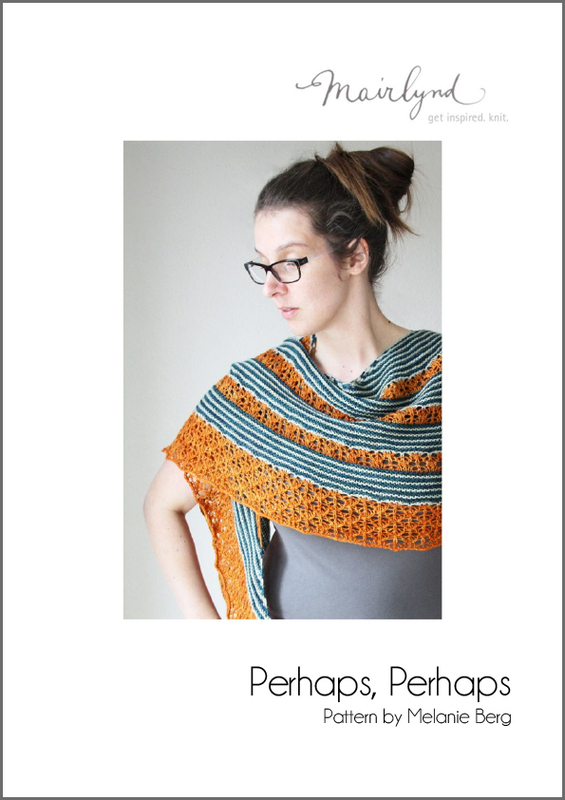 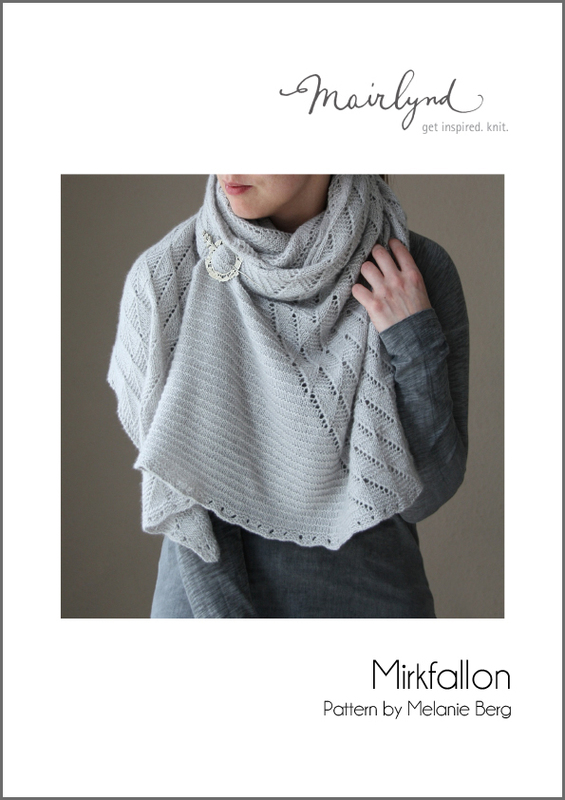 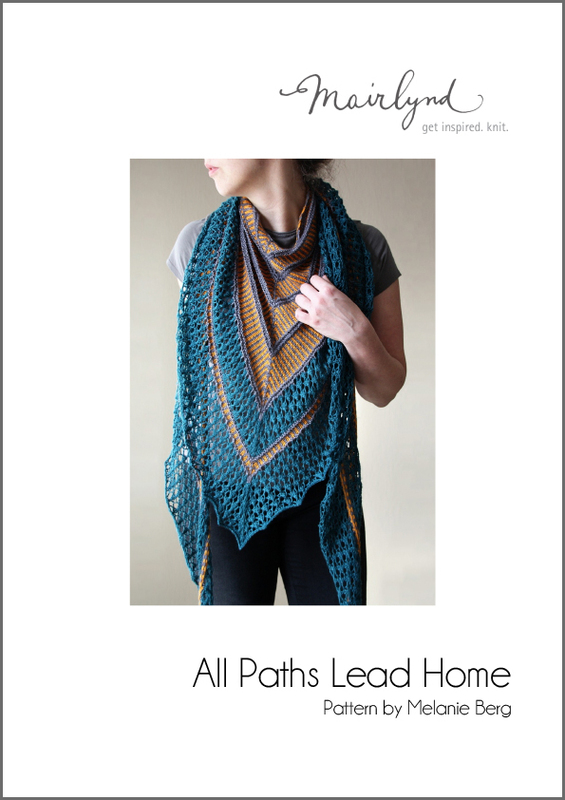 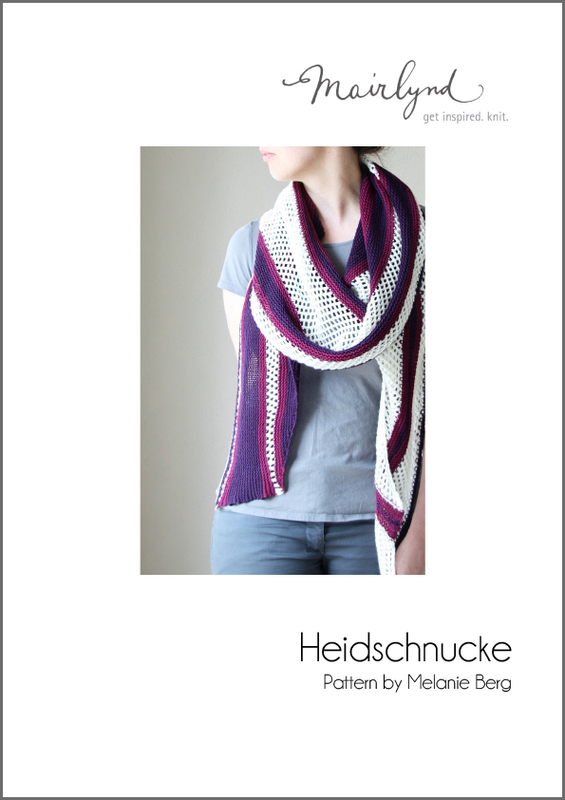 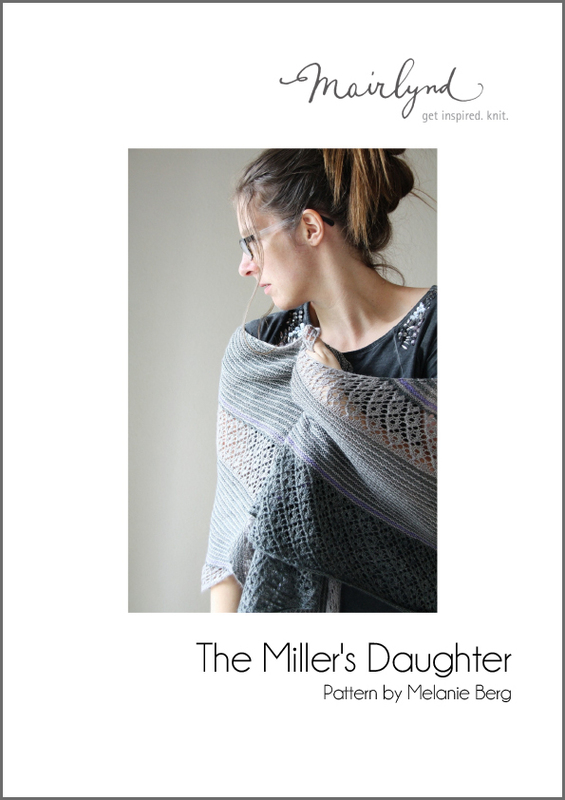 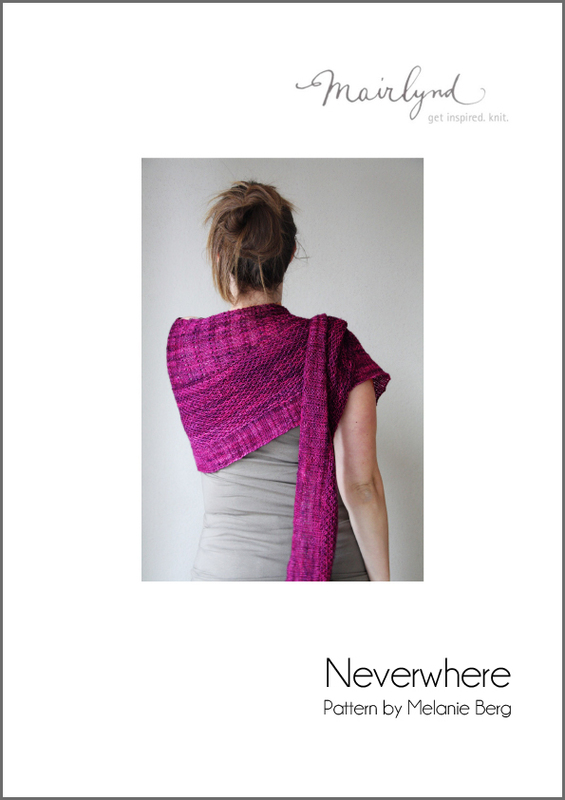 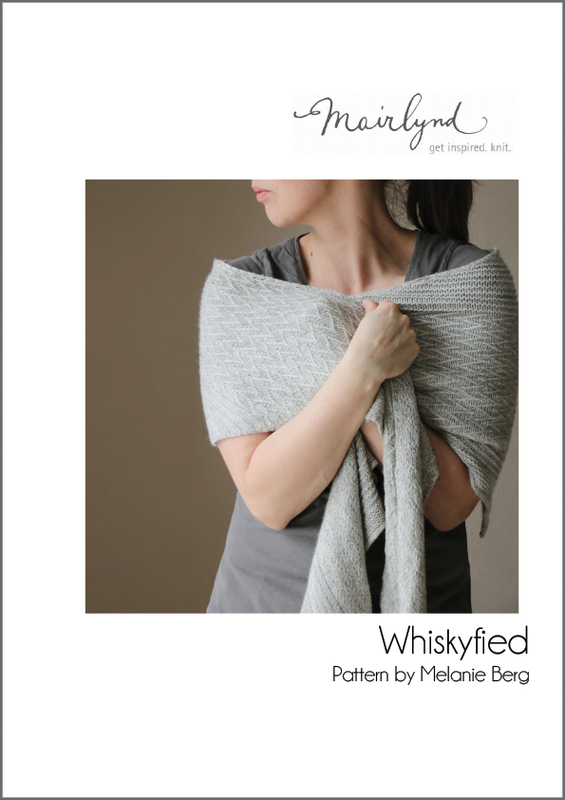 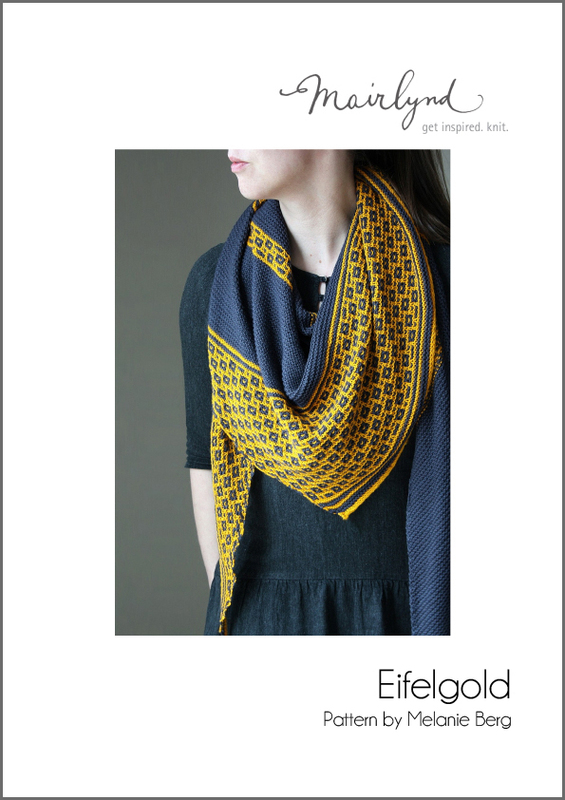 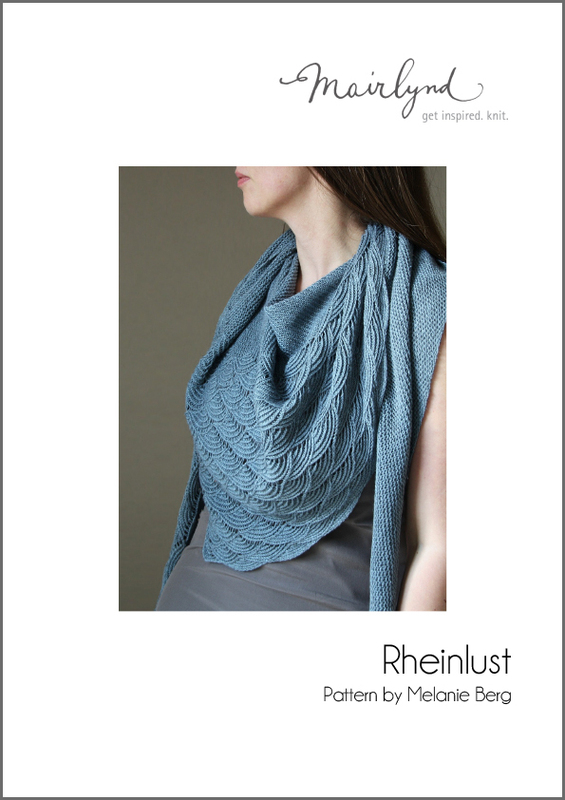 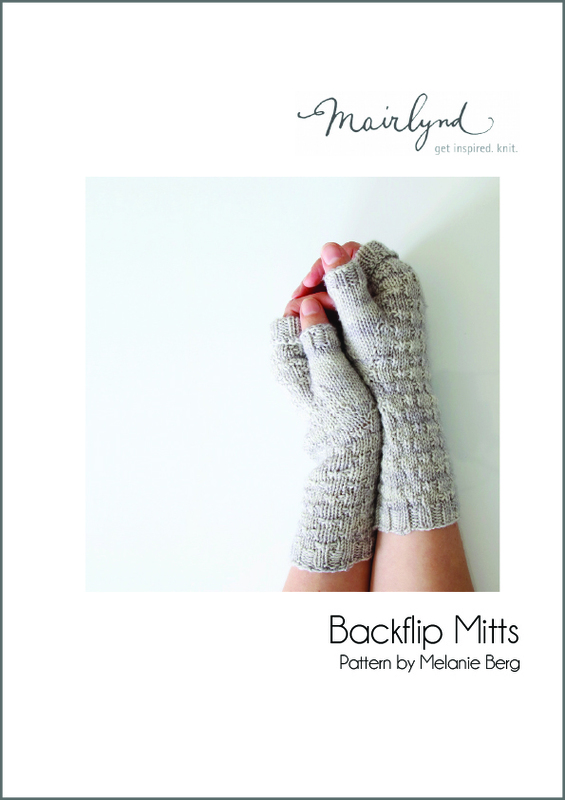 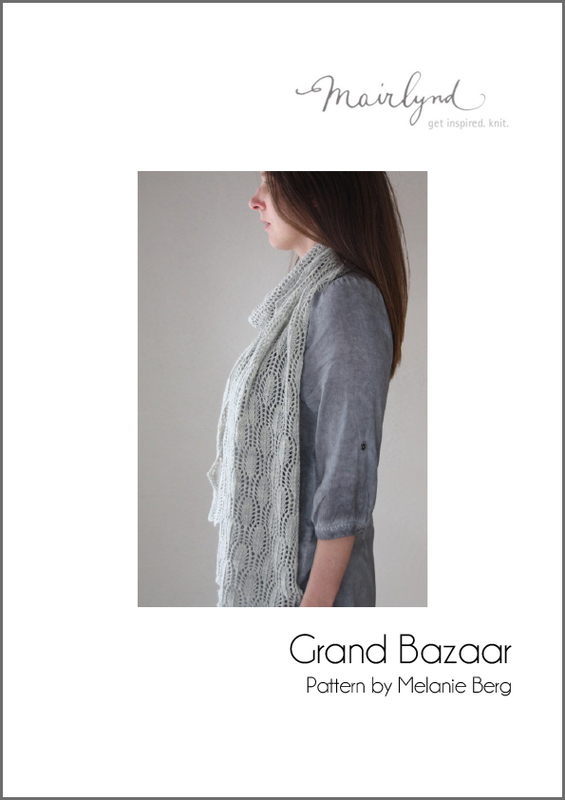 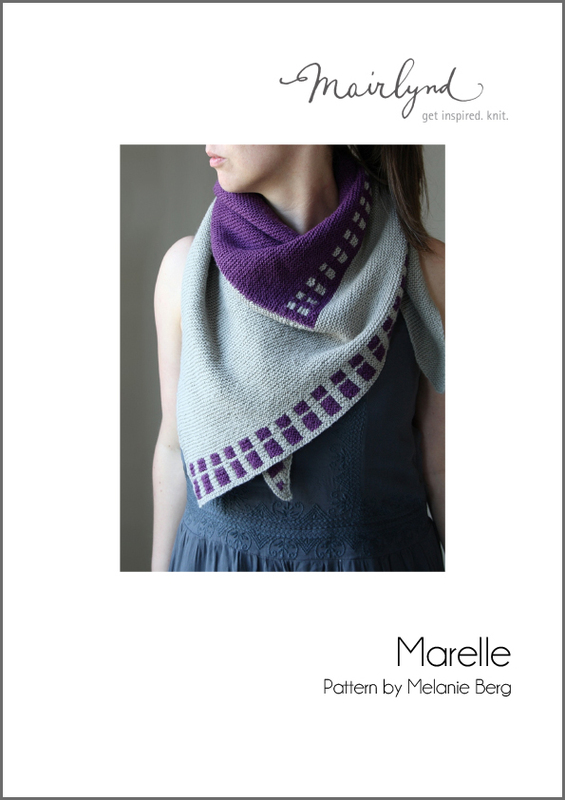 We’re delighted to be the North American distributor of beautiful, hard copy patterns for Melanie Berg of Mairlynd. 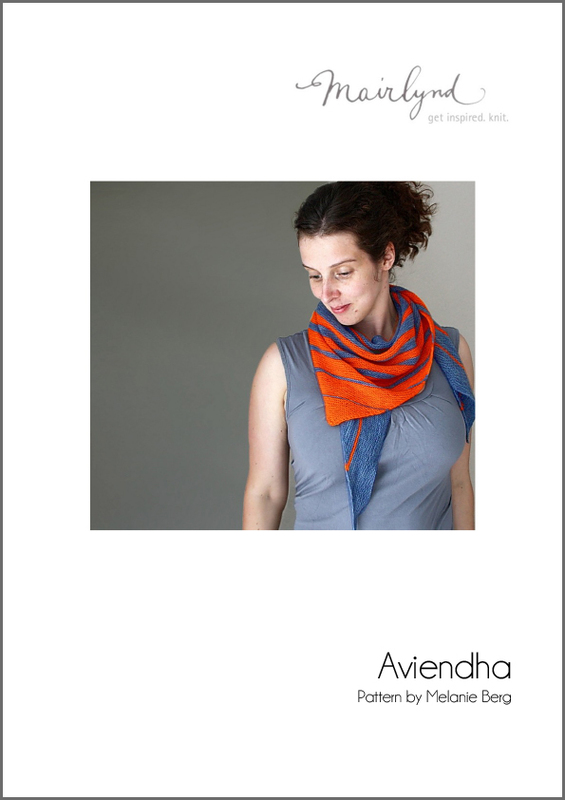 Each pattern is crisply printed with vibrant colors on FSC certified, 80lb (216 gsm) satin cover stock at an 8.25" x 10.75" trim size. 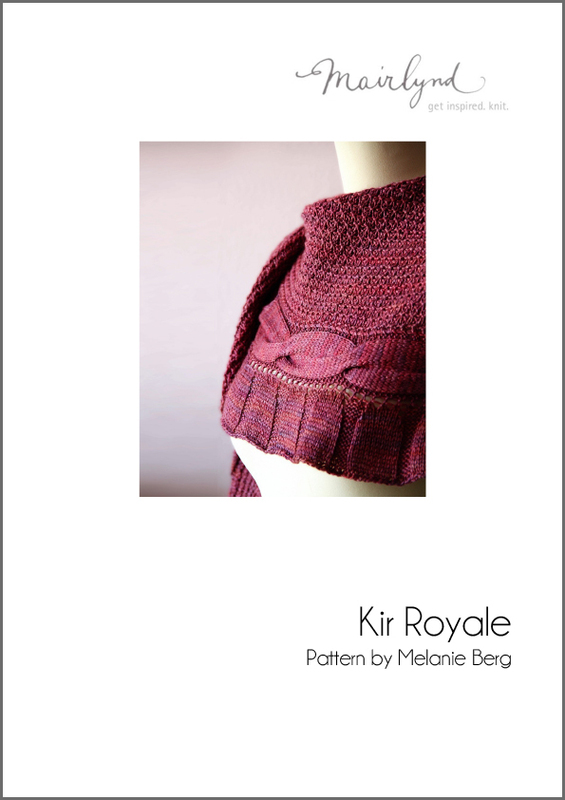 Click the gallery images below to enlarge each pattern cover. 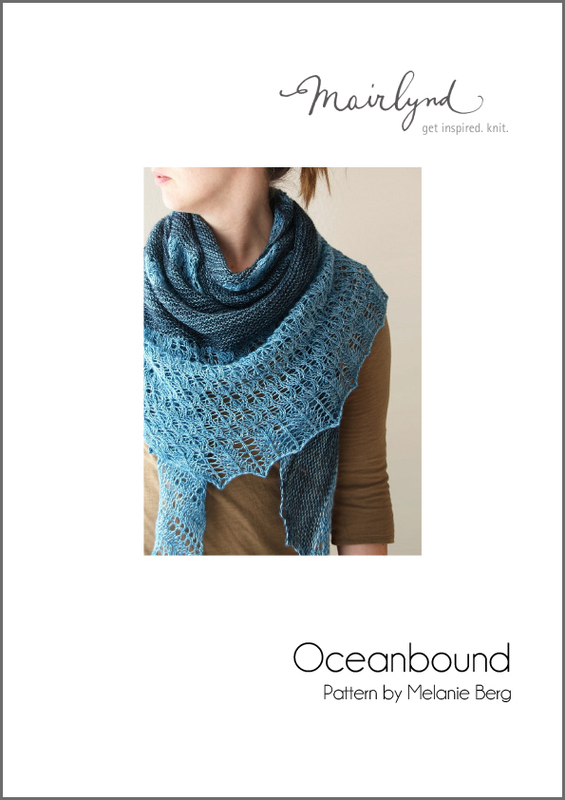 Visit our order page to download the order form. 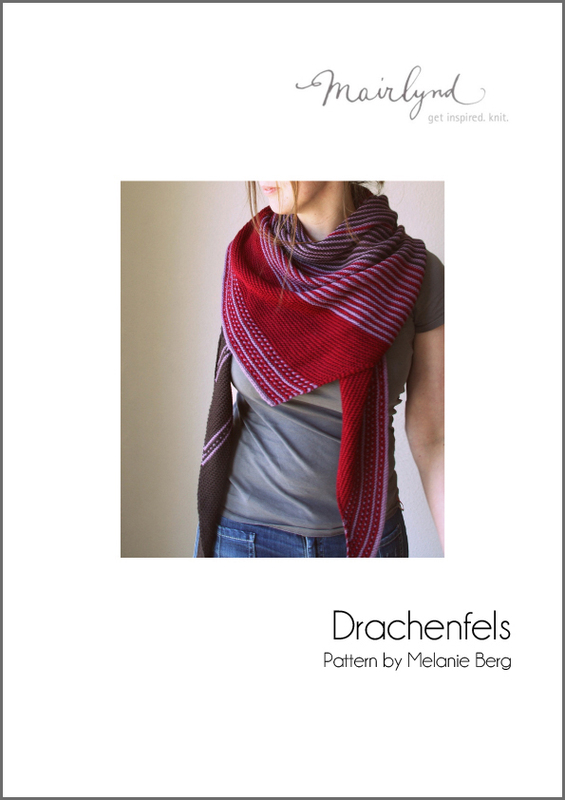 Melanie Berg (known online as Mairlynd) is best known for her shawl patterns which combine colors, shapes and textures into freewheeling designs that are uniquely her own. 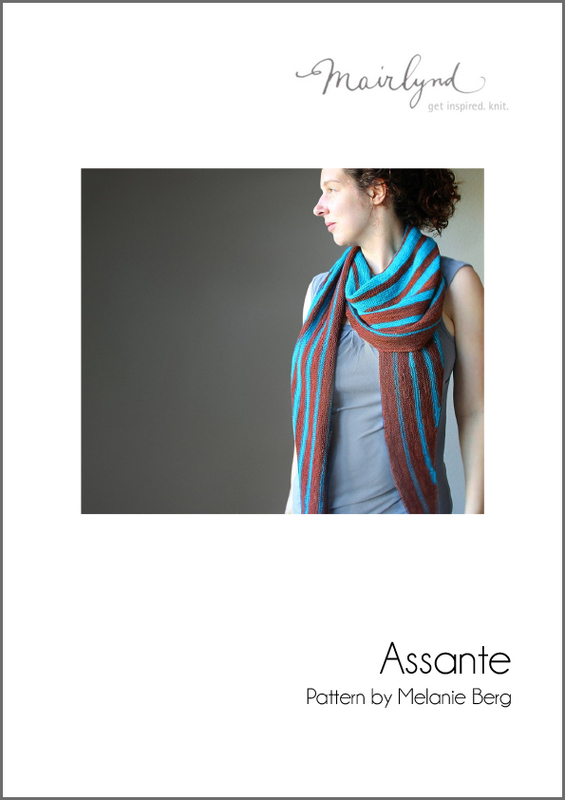 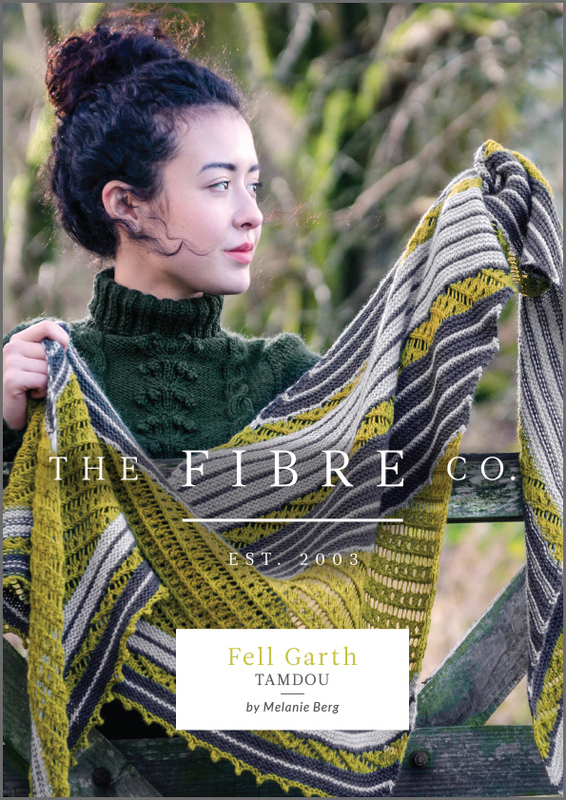 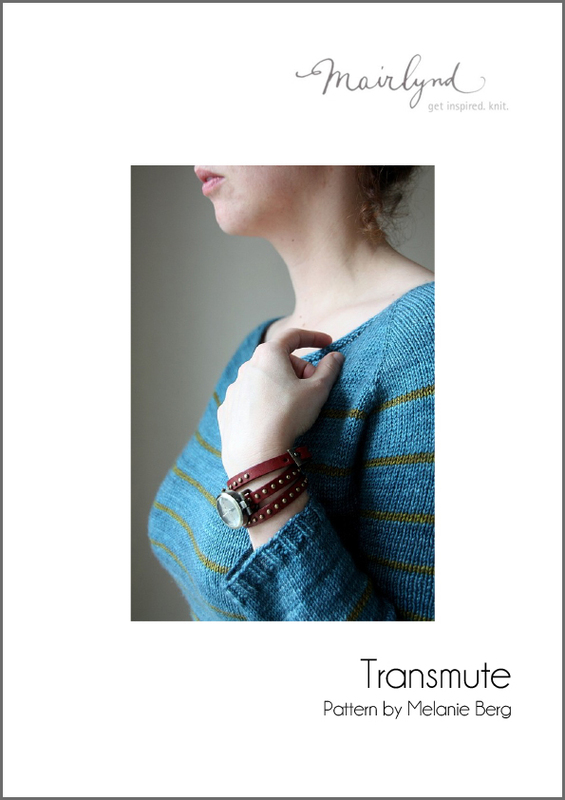 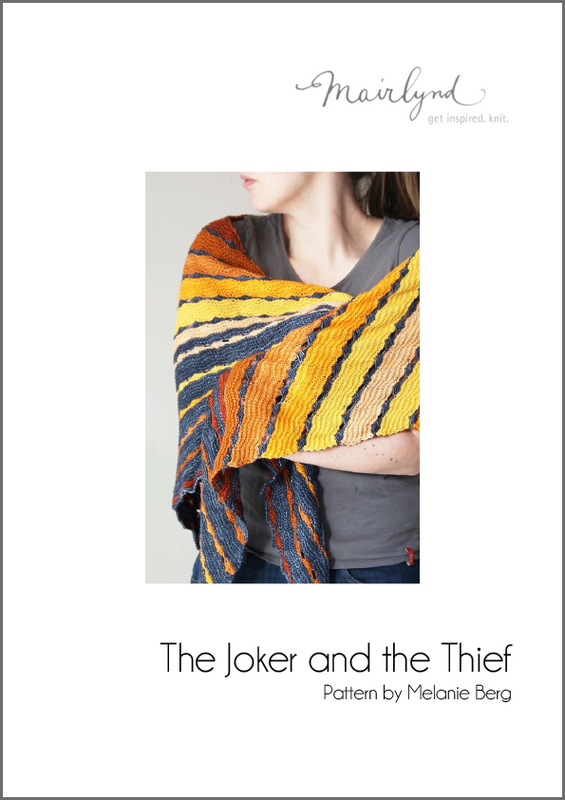 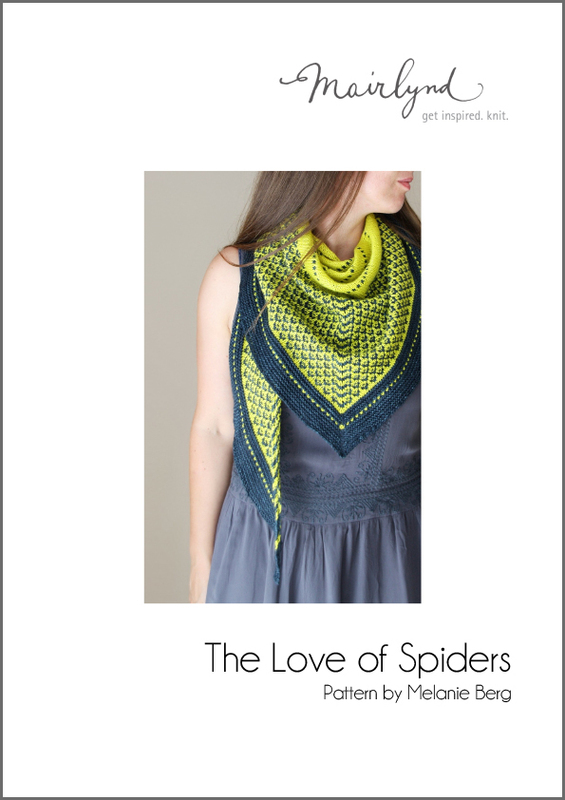 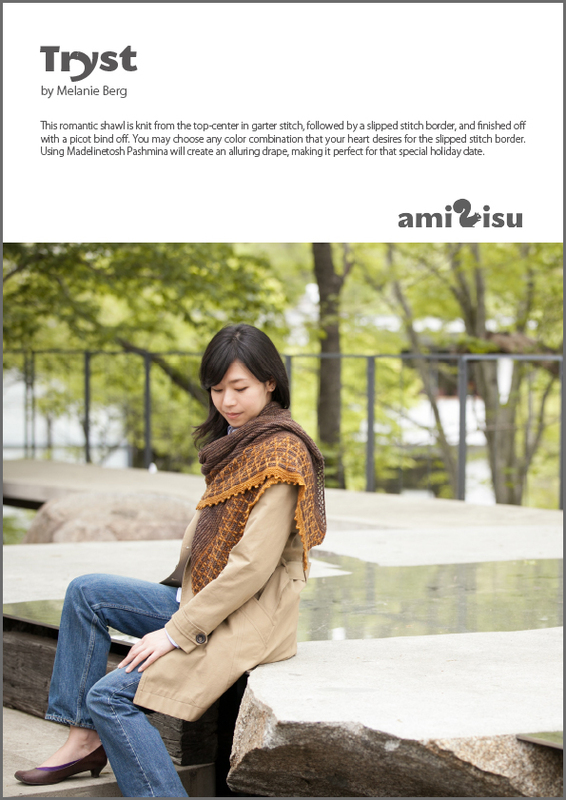 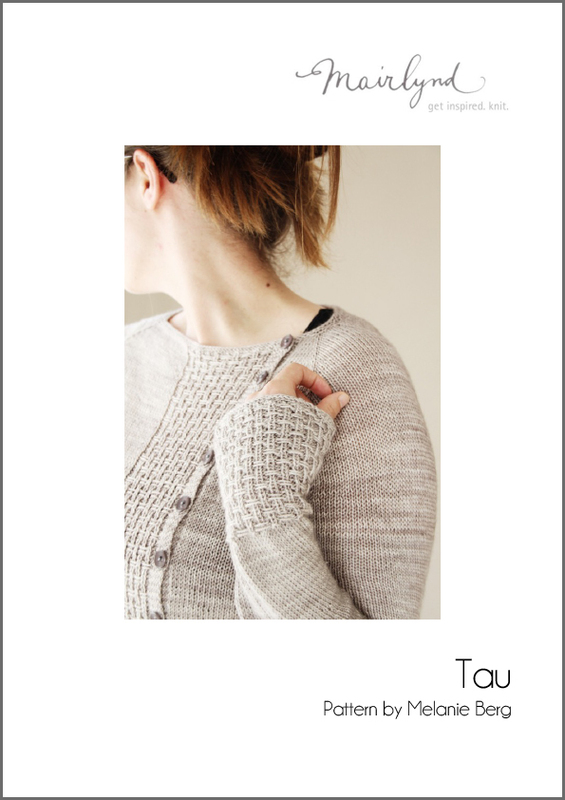 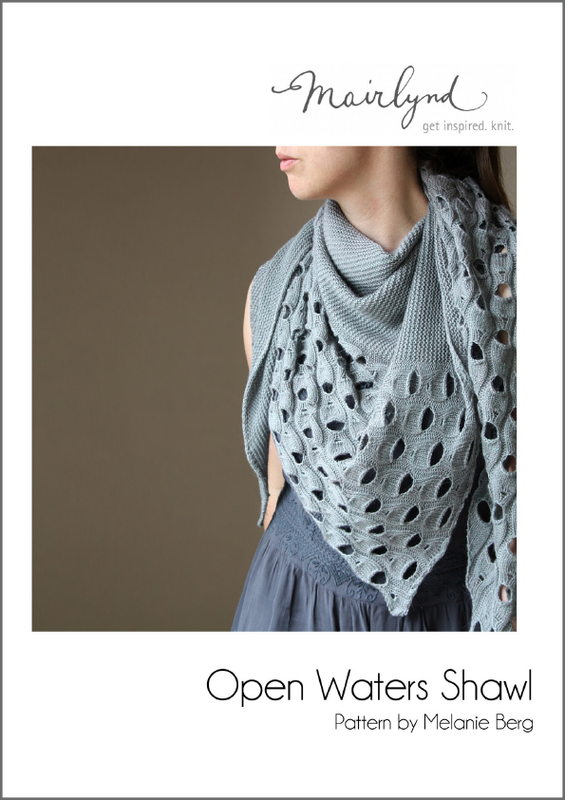 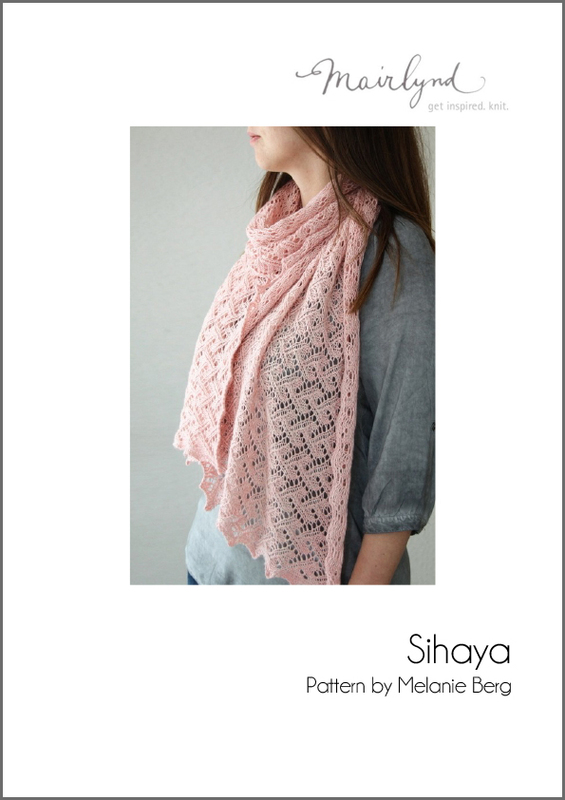 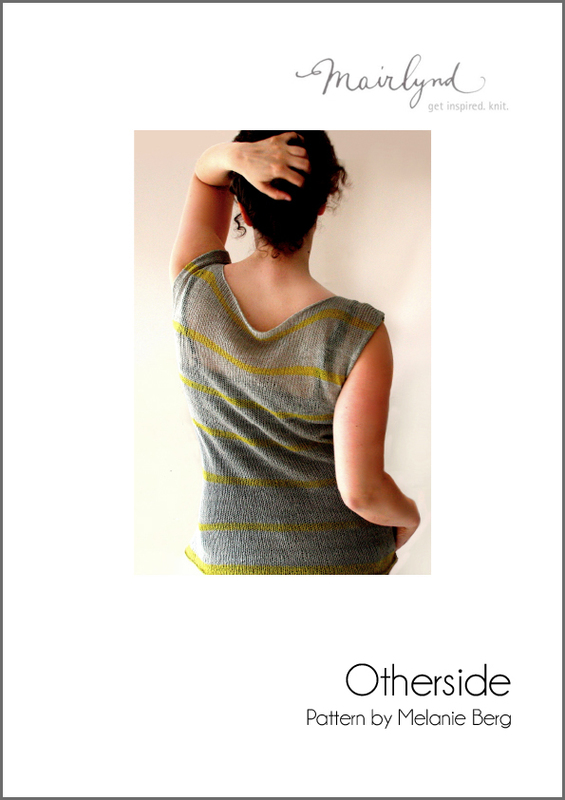 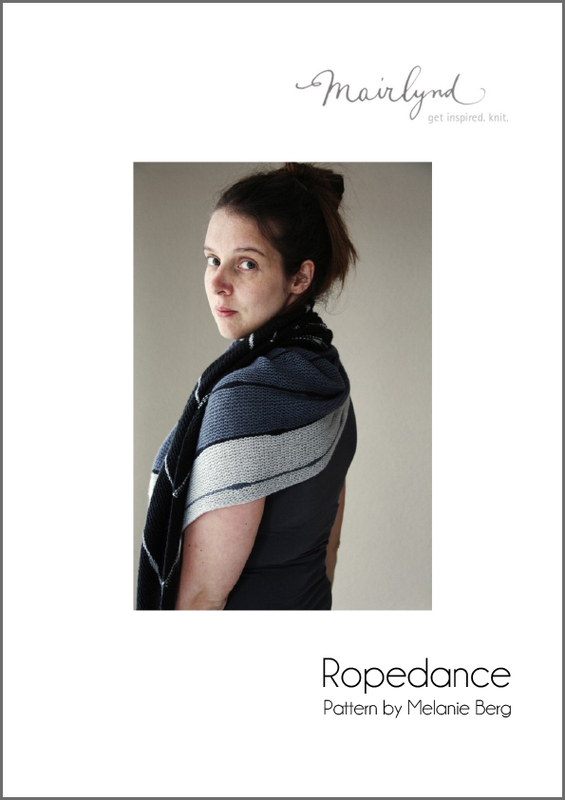 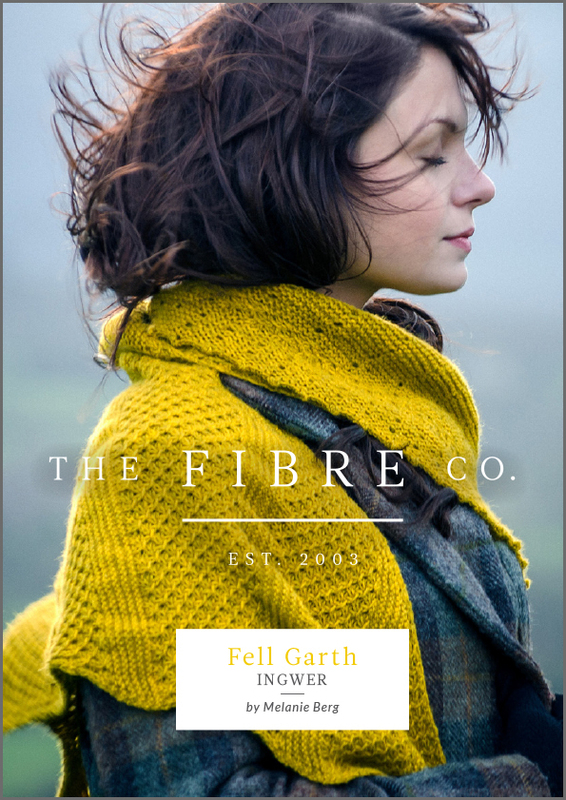 She has been published by yarn companies and knitting magazines large and small, and has also self-published her own patterns and e-books.